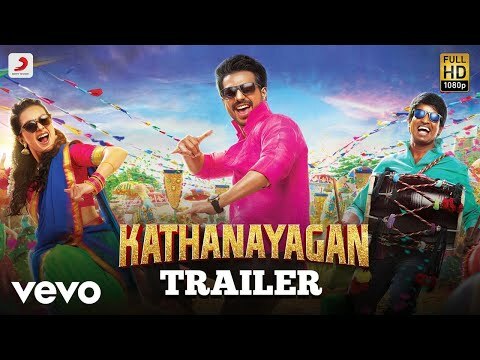 Katha Nayagan is a 2017 Indian Tamil romantic action comedy film written and directed by Tha. Muruganantham. Produced by Vishnu, the film also features him in the lead role alongside Catherine Tresa. Katha Nayagan movie have 5 Songs and it has been listed below.